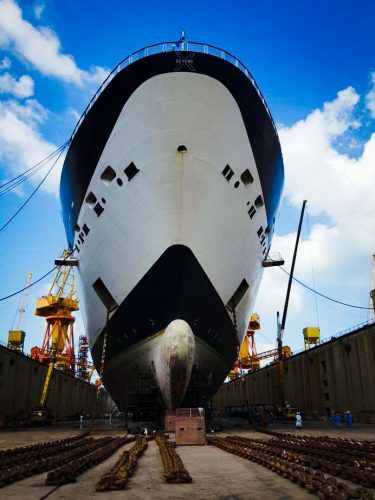 Celebrity Millennium has completed a major 35-day dry dock in Singapore. The newly upgraded ship resumed cruises on February 9. 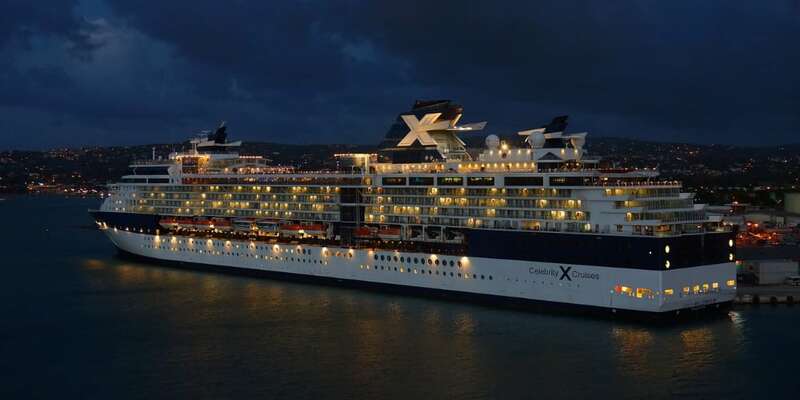 The Celebrity cruise ship has been upgraded with new features after completing a 35-day dry dock which took place in Sembawang Shipyard in Singapore. The bow to stern renovation is part of “The Celebrity Revolution” program which is an investment of $500 million to upgrade many ships in the fleet. Celebrity Millennium is actually the first ship to receive the update in the program. The upgrade has been huge with redesigned staterooms and suites, reimagined bars and restaurants, updated casino and spa, and even a new “The Retreat space for suite guests which includes an exclusive sun deck and lounge. Thousands of engineers, architects, artisans, designers, contractors, shipyard employees, and the newbuild and Celebrity teams have been involved at the shipyard making sure Celebrity Millennium offers a refreshed experience for guests to enjoy. Now we know why the dry dock was 25-days! So much was done to the ship which is now back in service and on a 7-night cruise to China. Celebrity Millennium joined the fleet in 2000 and is 91,000 gross tons with a guest capacity of over 1,900 at double occupancy. The next ship in the fleet to be upgraded is Celebrity Summit so do follow Cruise Hive on all the latest.